We look for innovation in everyday life; it gets easier to survive days as things get simplified. Innovations are more about learning to explore yourself with change for society too and in most cases individual. In fact all the big and small giants have been working to pull attention of youngsters towards different fields of growing tech. Amazon’s web services: AWS focuses on the same. AWS provide opportunities for youngsters to let explore broader part of innovative ways. It conducts live sessions and online courses for all the participants and at cost of some money. Meanwhile for this July 2018 AWS have different plans for the people who can’t afford. By the same token they are conducting a free online sessions all over the world for free of cost. 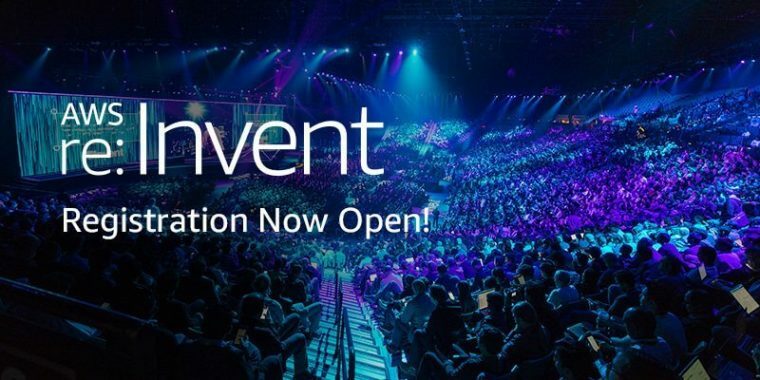 In the first place AWS on 19th of July 2018 will allow people to watch a free session on burning topics such as IOT, Machine learning, Artificial intelligence and much more. All things considered the prime focus of such events is to draw the attention of growing youths in development of technology a bit harder. No doubt about the creation of Sophia – The robot and other amazing technology which ease everyday life. At this point the question is how hard are youngsters trying to explore this part? The problem is we get surrounded by our insecurities our responsibilities to such an extent that we get stuck and don’t explore ourselves. Also there is no doubt that less knowledge does no interest. People know less about what innovation they can build to ease life and redeem future a bit early. Furthermore the concepts of Machine learning and Artificial intelligence have buzz around for some time and this is a great opportunity. The best reason to join these sessions is free knowledge from featured speakers. Moreover along with these sessions, a certificate will be provided at the end of course. Also there are some new features such as live coding and architecture build. Click here to know complete details of the event.